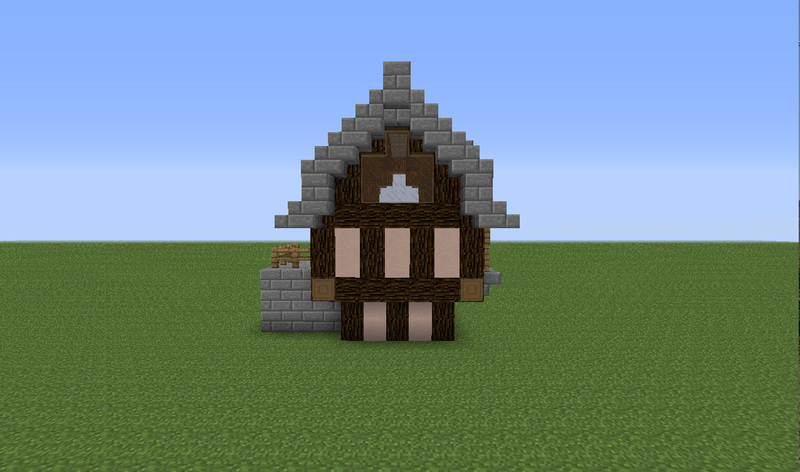 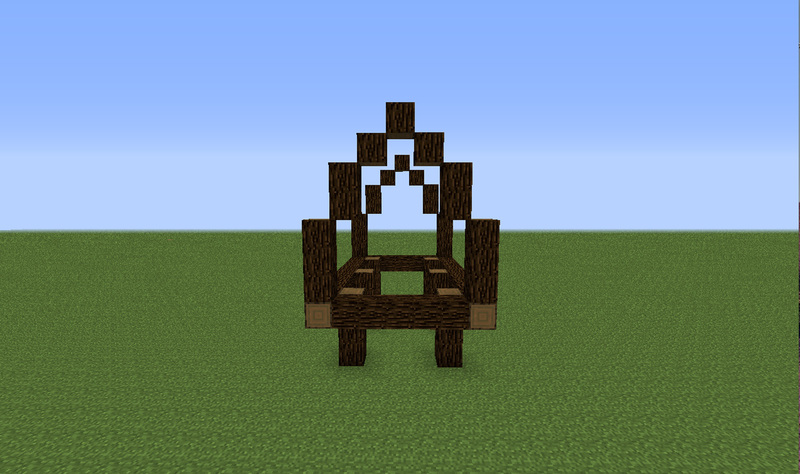 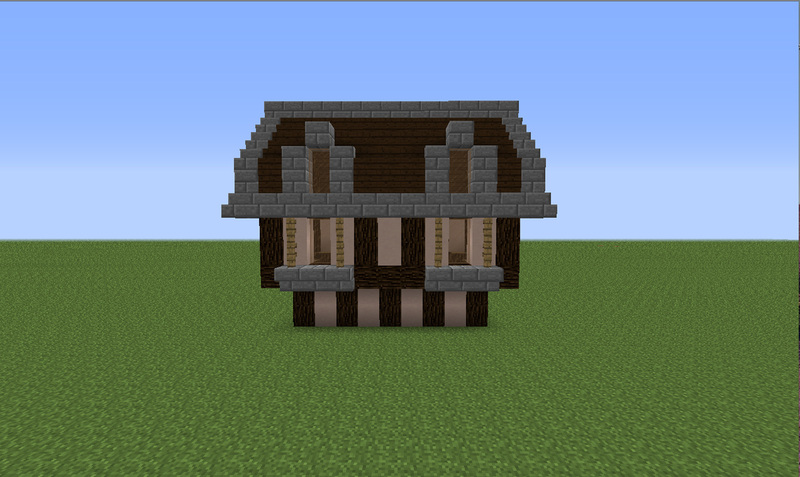 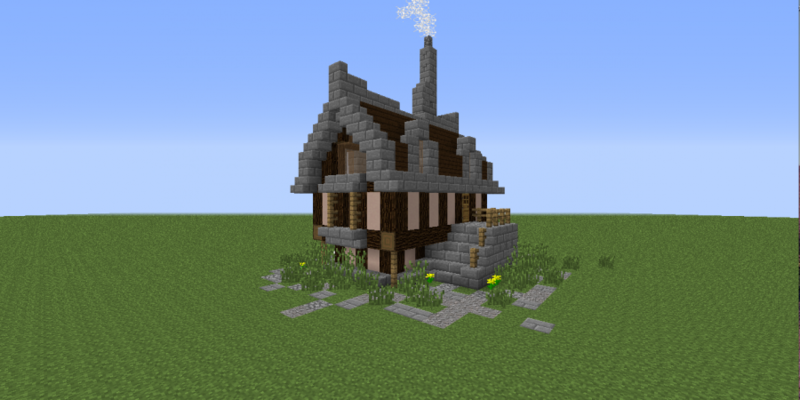 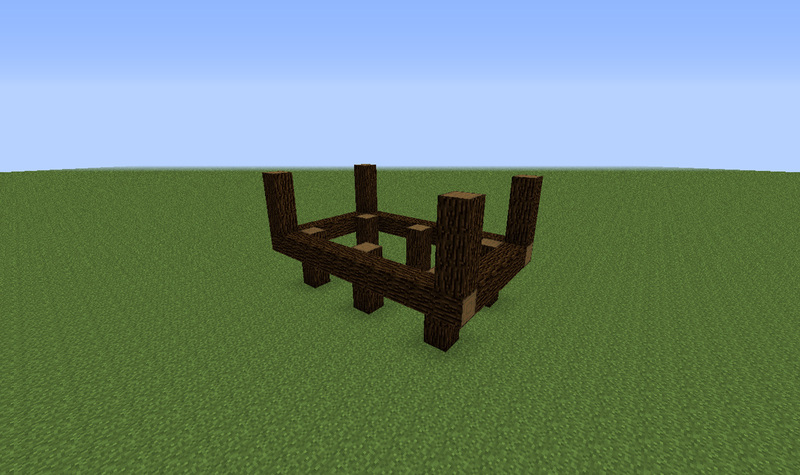 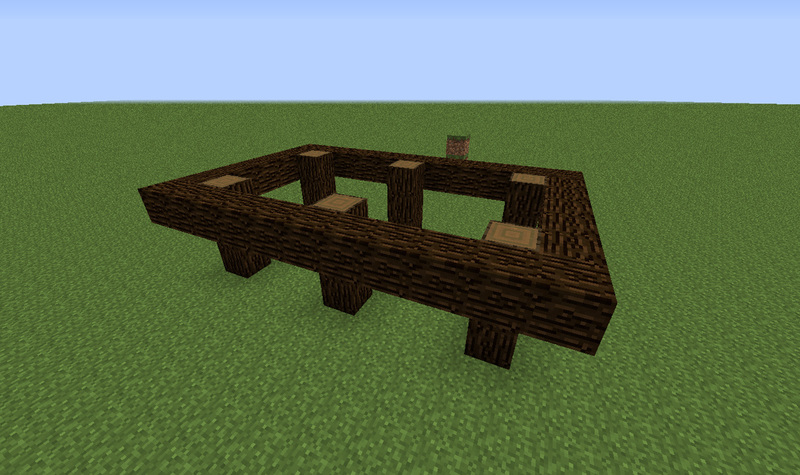 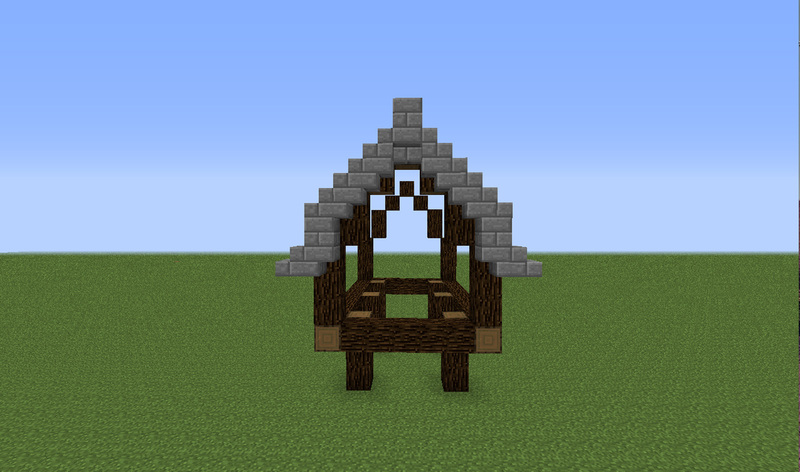 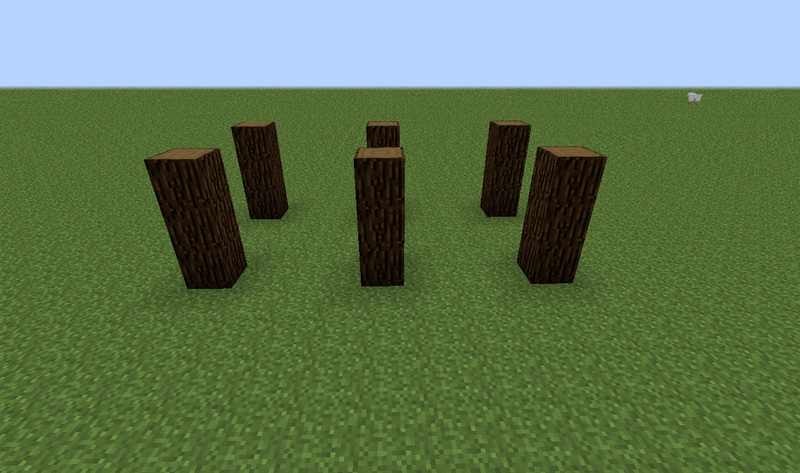 Check out this easy Minecraft house tutorial, follow the easy steps and images to make your very own Minecraft house. 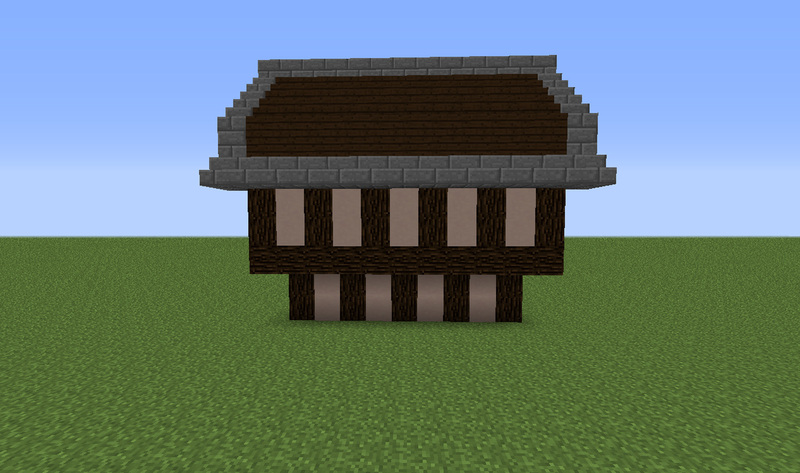 Decorate the front and back of the house by adding in a top window & Tudor effect walls. 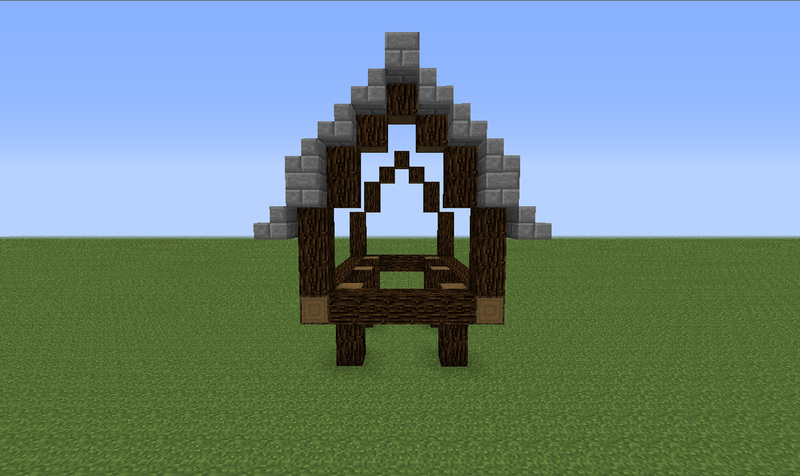 Add in a window for more decoration. 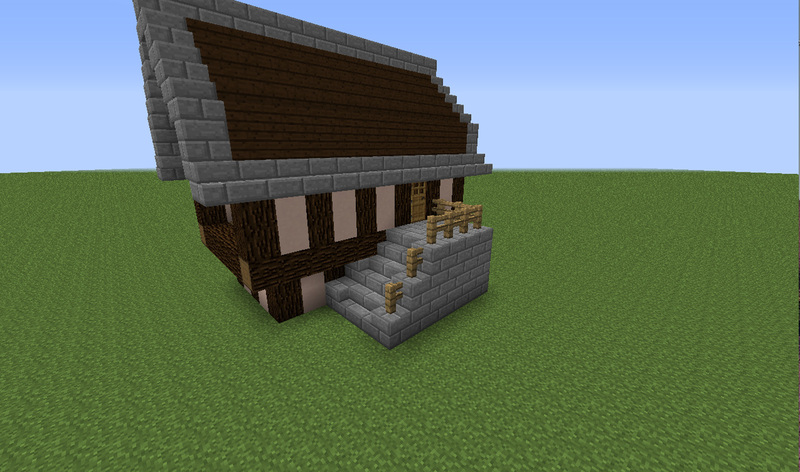 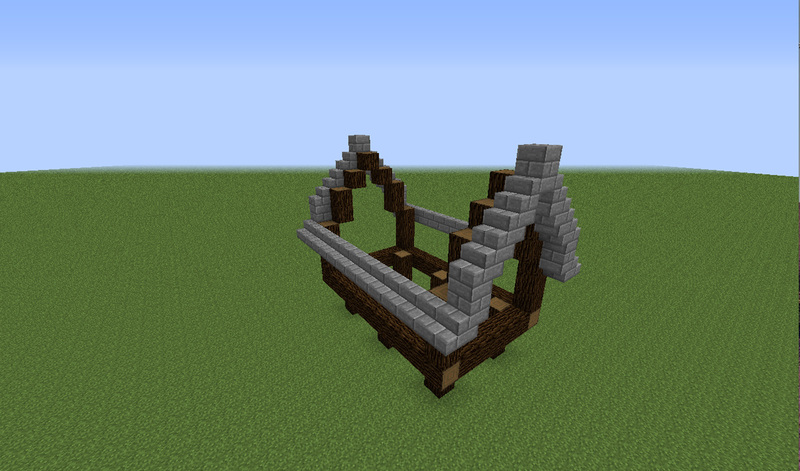 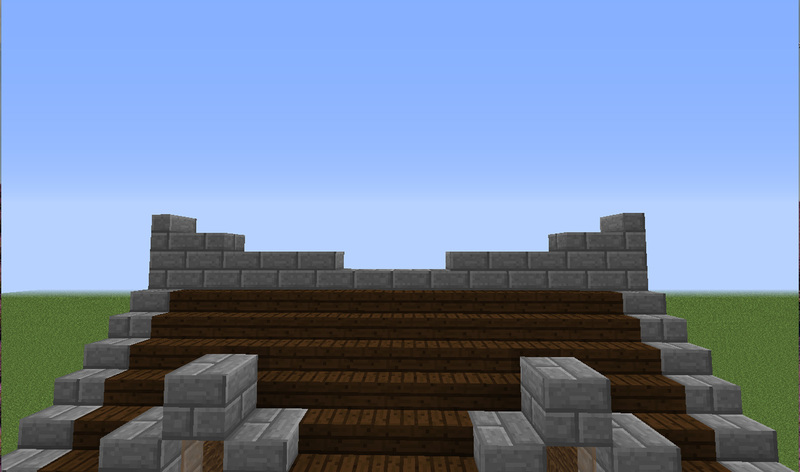 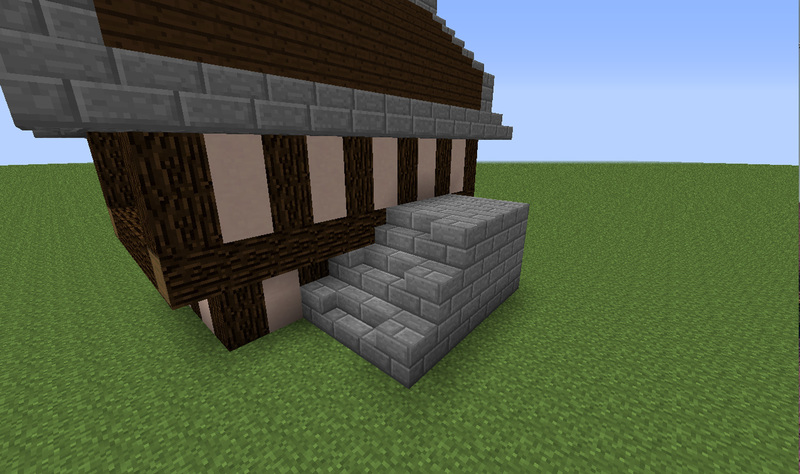 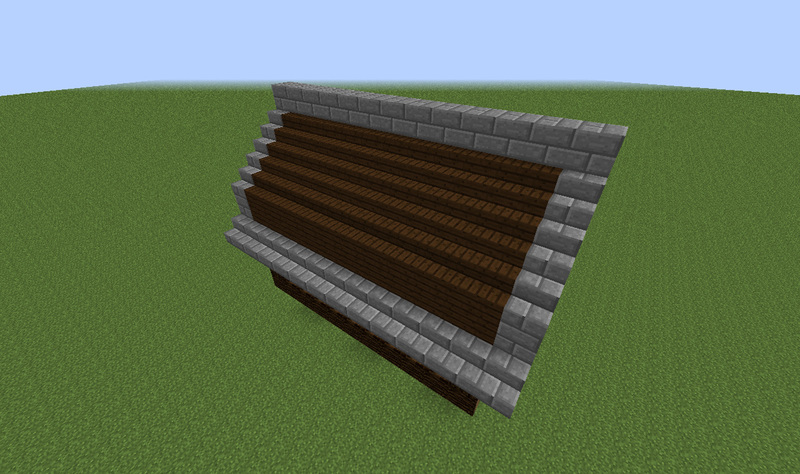 Give the roof a more interesting shape by using half slabs and stairblocks. 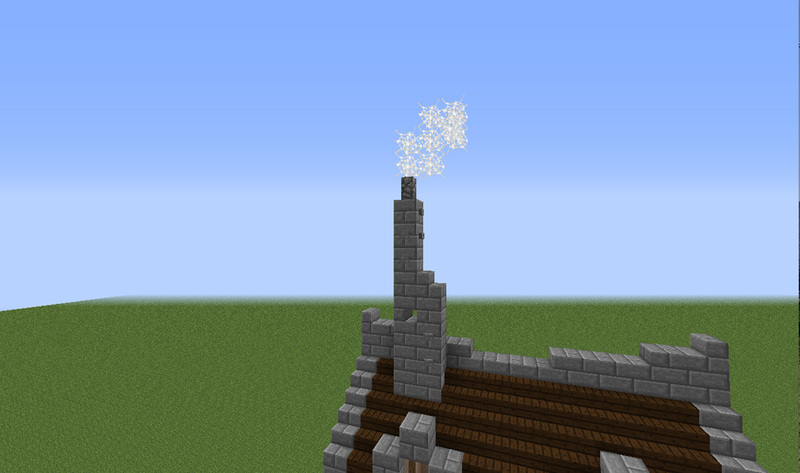 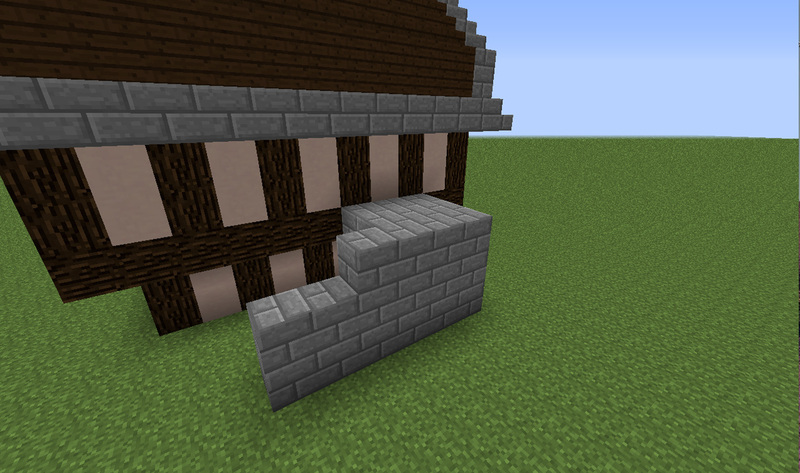 Add a decorative chimney using stone buttons, stonebricks, stone stairs, cobble fence & cobwebs.